Proactive outreach can help ACOs meet a variety of cost and quality metrics. With CipherOutreach, ACOs are able to deliver timley and efficient communication across the care continuum to engage patients and achieve desired results. Maximize resources by using one outreach platform for identifying and resolving patient needs. Proactively close gaps in care to meet ACO program requirements such as readmission reduction or vaccination rates. 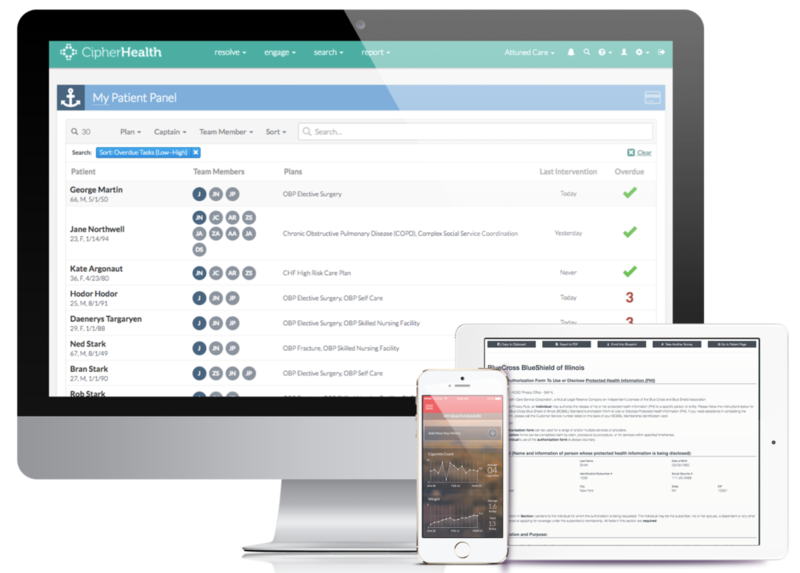 Discover how CipherOutreach can close gaps in care and meet quality metrics with data-driven tactics.